Behold! 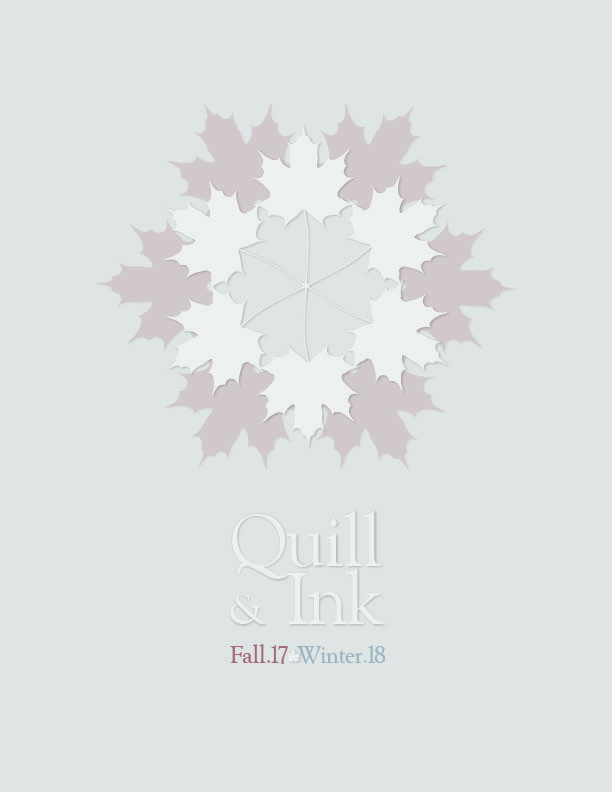 The latest and greatest issue of Quill & Ink is now available! In this issue, we talk about our most recent travels and the people and creatures we’ve encountered there. There is plenty to read and enjoy, and also check out our new layout and let us know what you think!